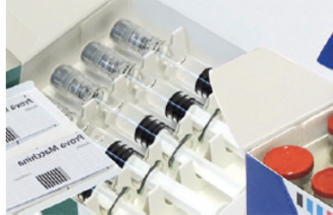 As labelling technology continues to develop, pharmaceutical labels are making an increasingly significant contribution to operational efficiencies, and to security and compliance. 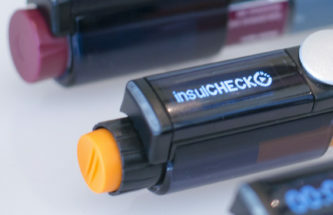 Smarter and more dependable labelling solutions are important in often safety-critical clinical environments. 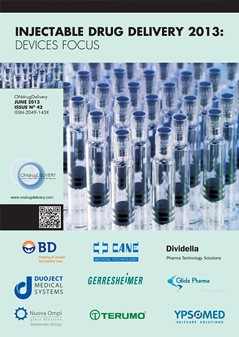 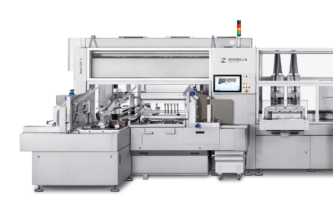 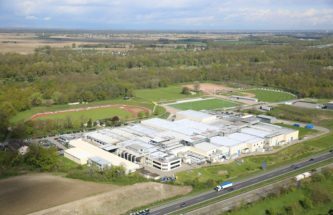 Christoph Hammer explains how Dividella exclusively manufactures machines for packaging pharmaceutical products at its facility in Grabs, Switzerland. 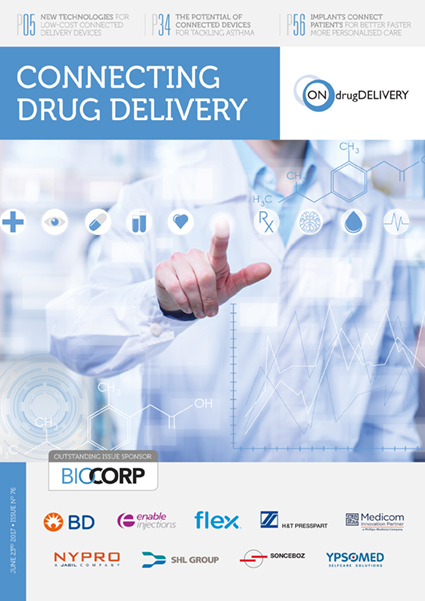 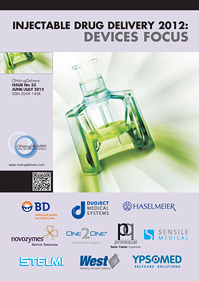 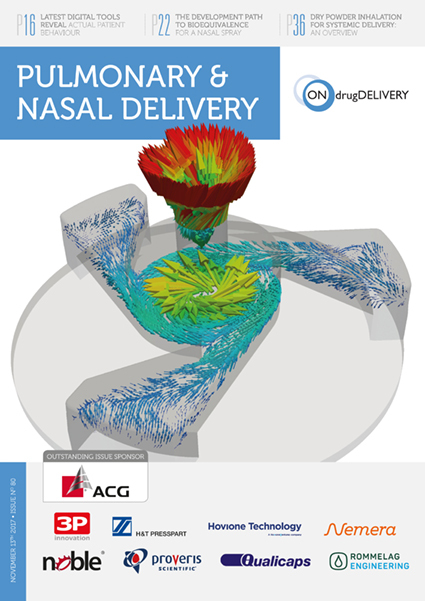 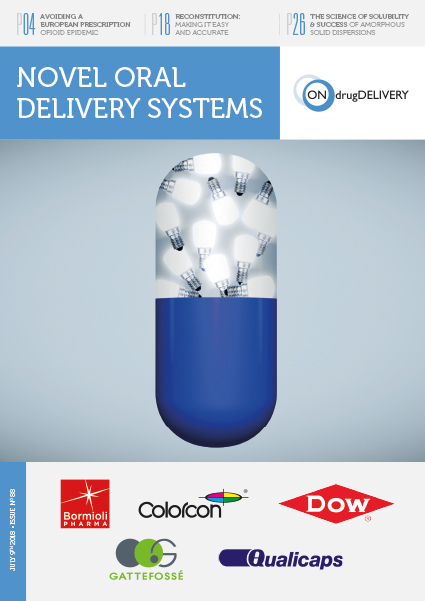 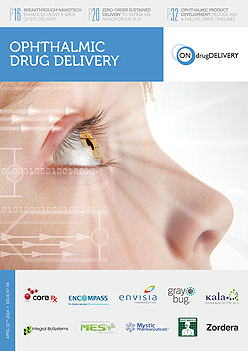 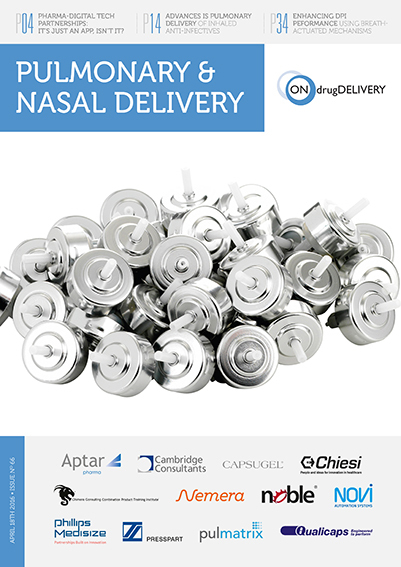 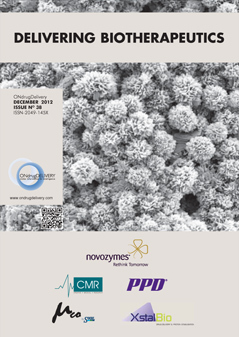 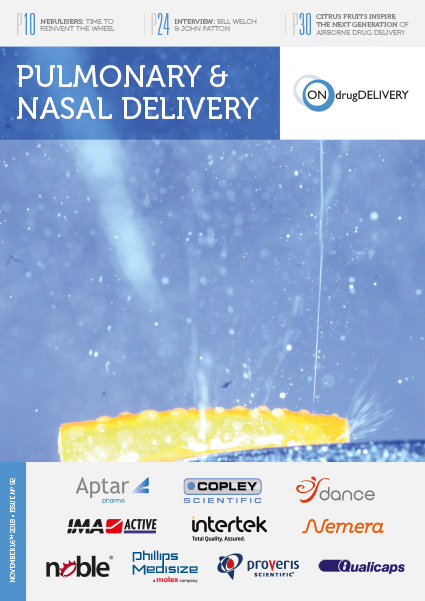 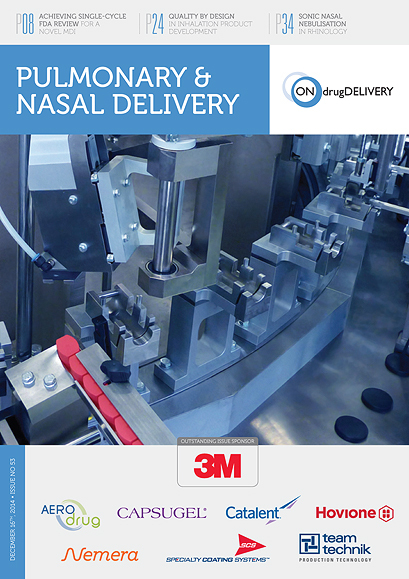 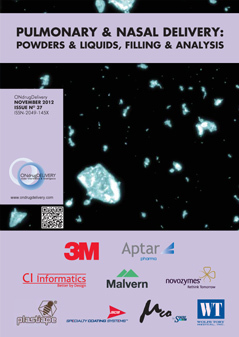 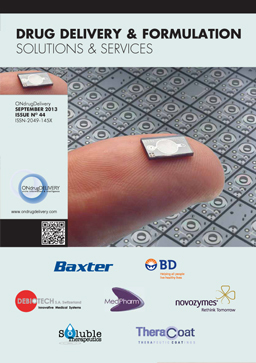 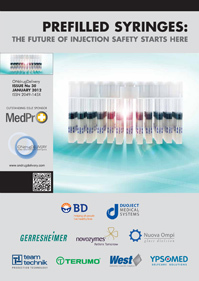 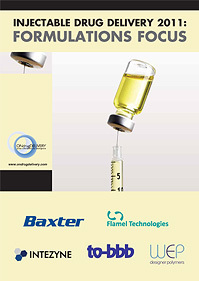 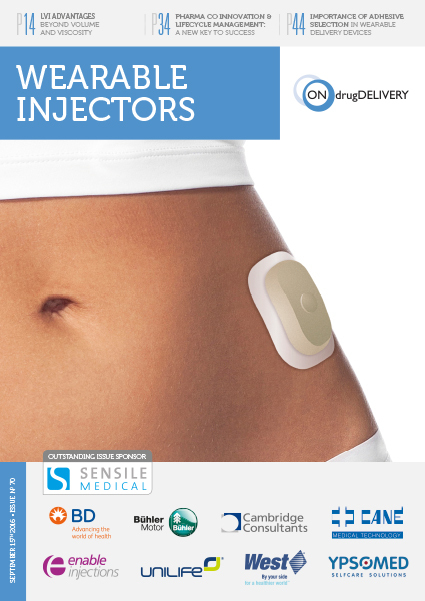 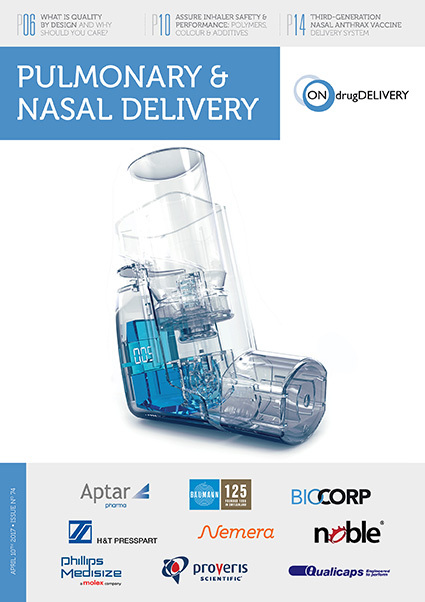 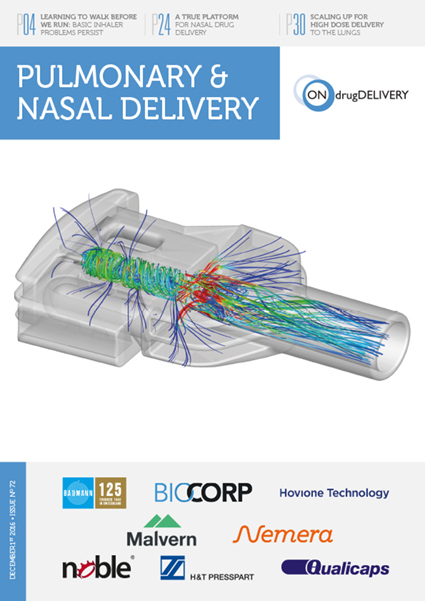 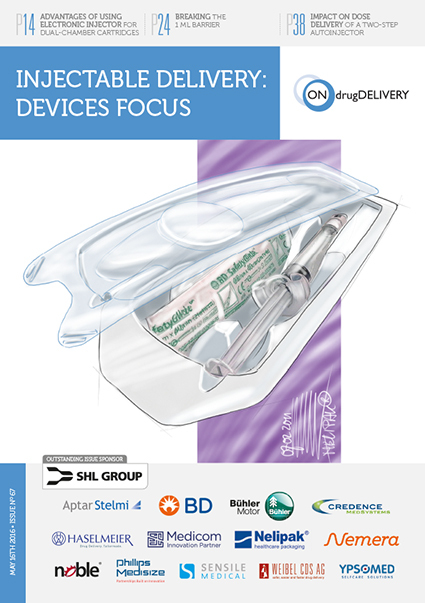 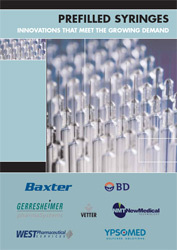 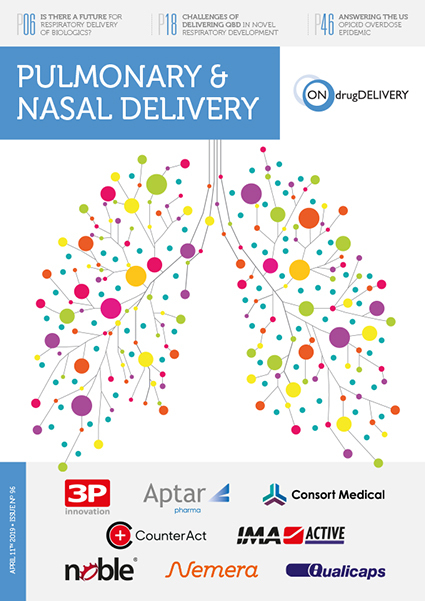 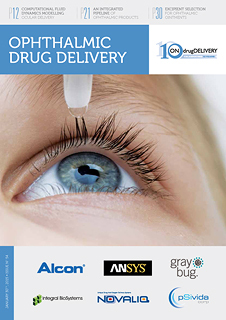 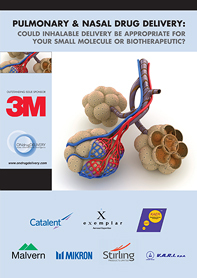 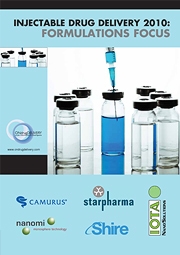 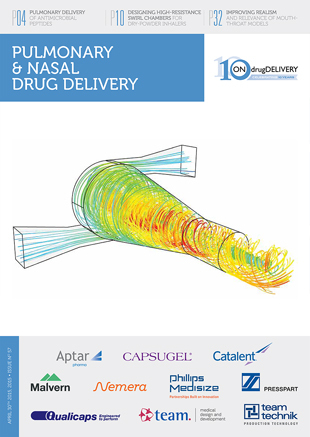 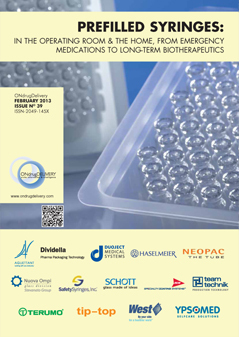 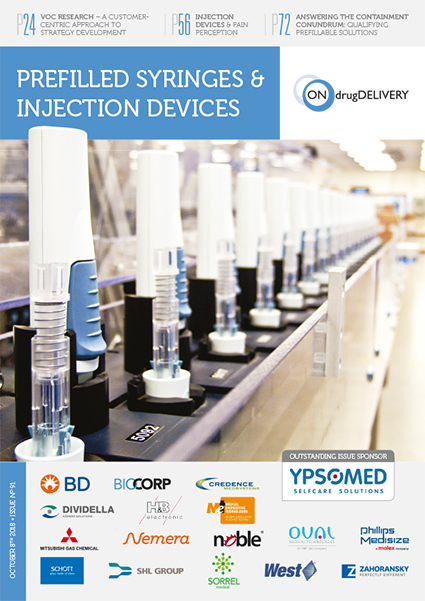 The focus is totally on the packaging of parenteral pharmaceuticals in Top-Load boxes. 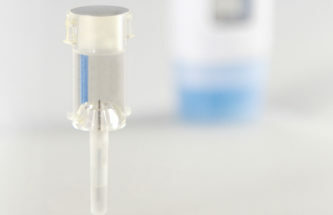 These sensitive products demand well thought-out packaging solutions. 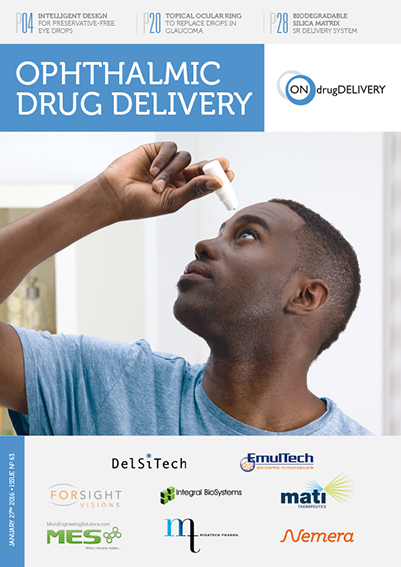 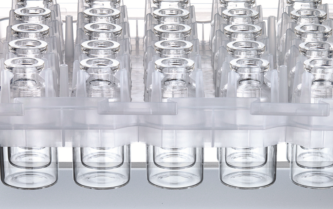 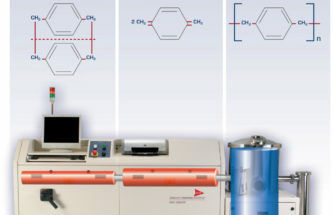 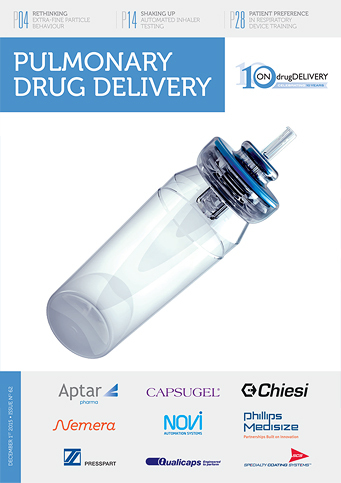 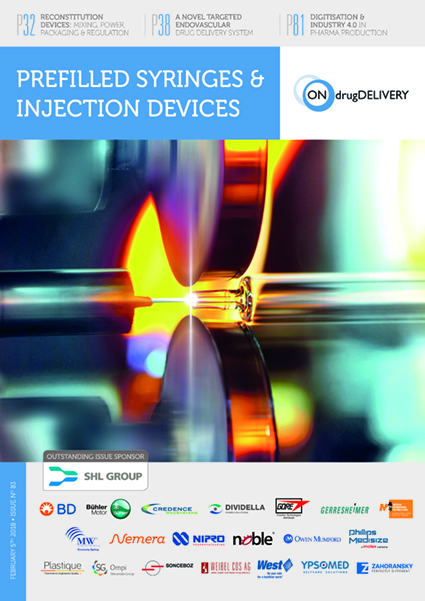 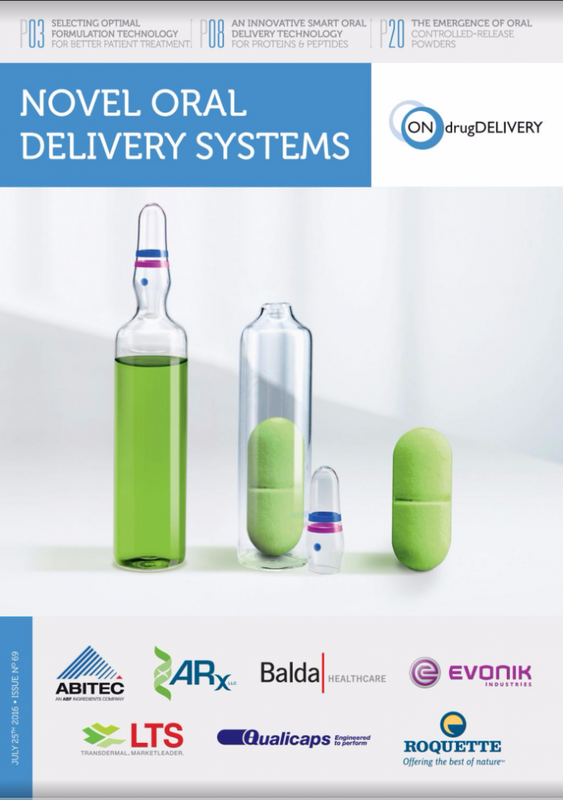 SCHOTT has expanded its adaptiQ® portfolio of ready-to-use pharma containers to meet growing market demand from drug manufacturers and, separately, a new series of studies has once again demonstrated the effectiveness of SCHOTT Vials Delamination Controlled (Vials DC). 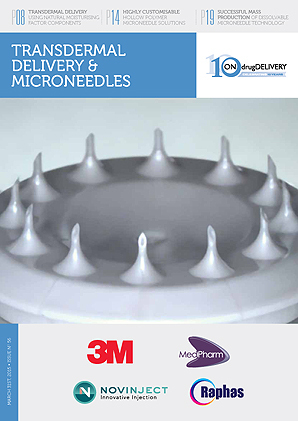 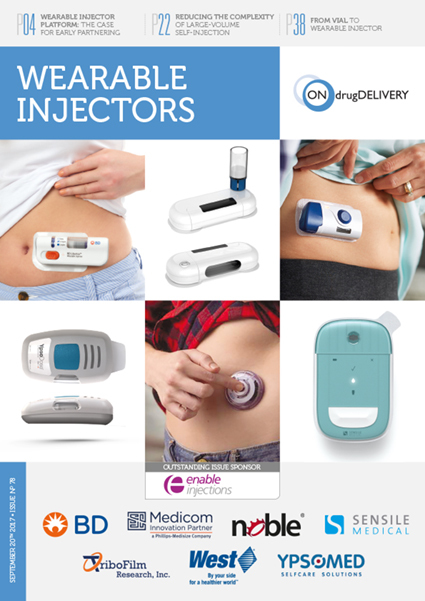 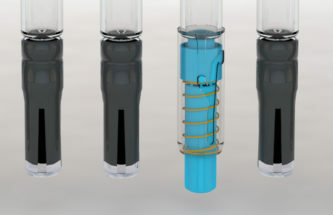 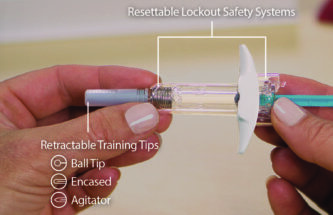 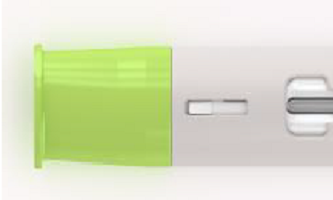 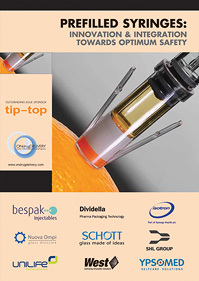 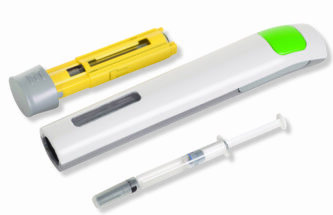 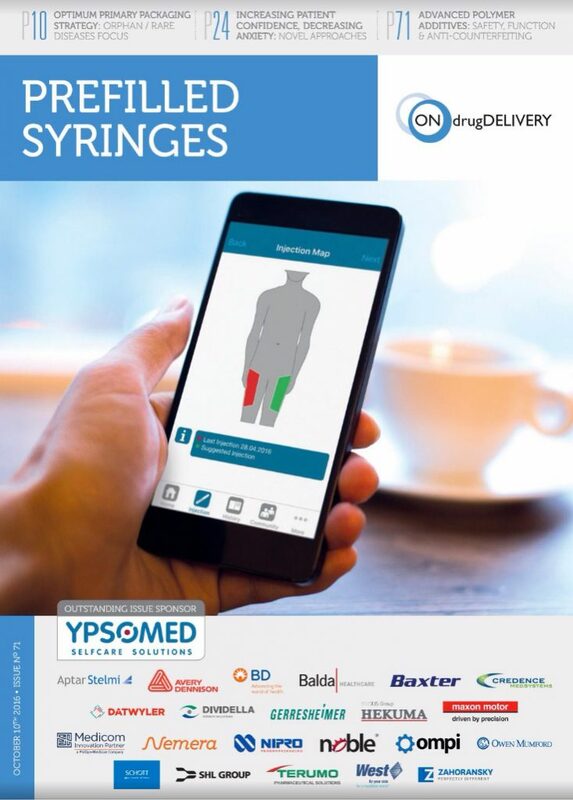 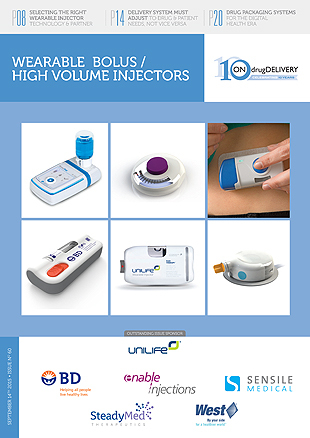 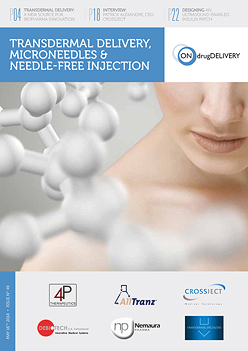 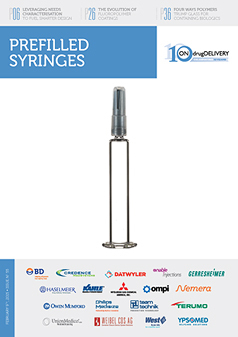 Alex Fong provides an overview and update on needlestick injury, its prevention and the market for needle safety devices, and introduces Unisafe™, Owen Mumford's springless, passive safety device designed to work with existing prefillable syringes. 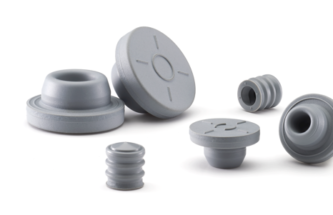 Neil Fletcher provides a spring manufacturer’s perspective of how springs can be used in medical devices, and how a lengthy and extensive device development process affects normal custom and practice in our industry. 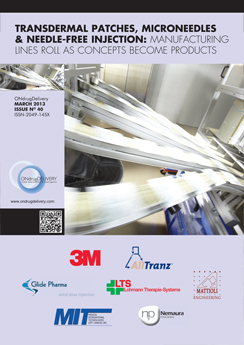 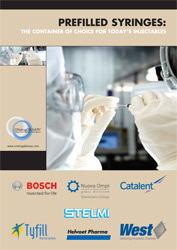 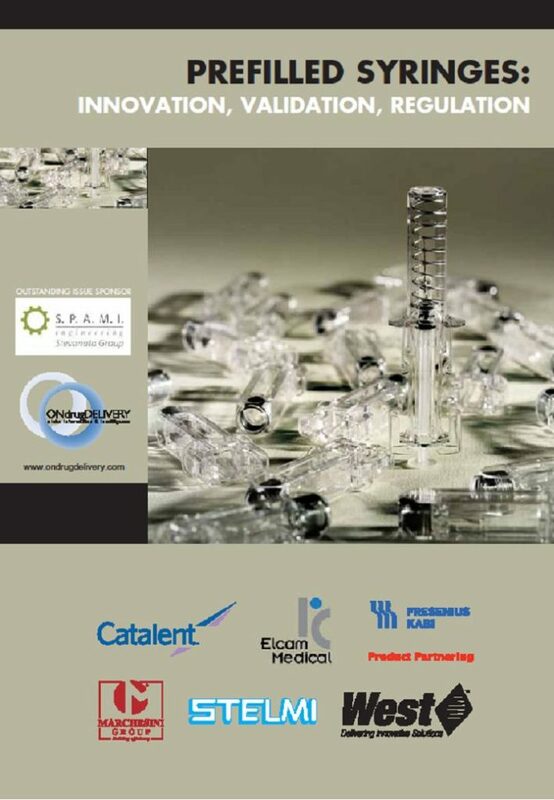 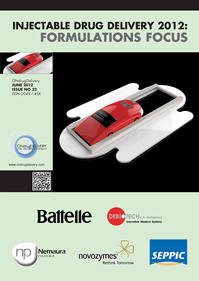 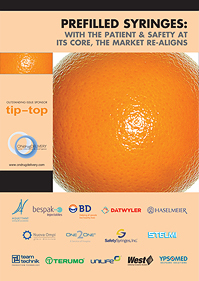 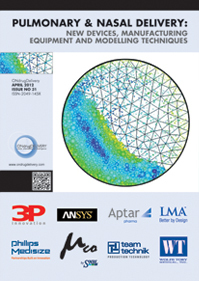 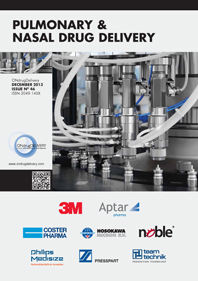 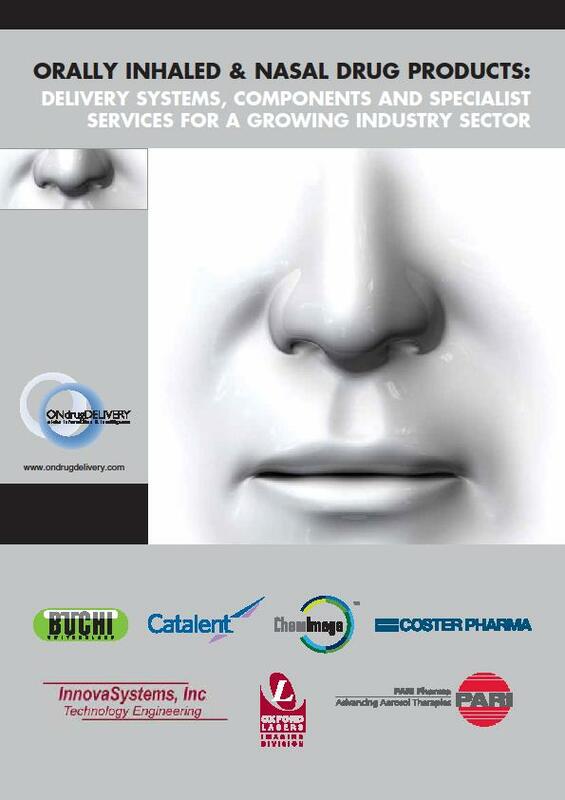 The report focuses on spring technology and highlights some of the challenges that spring manufacturers face daily. 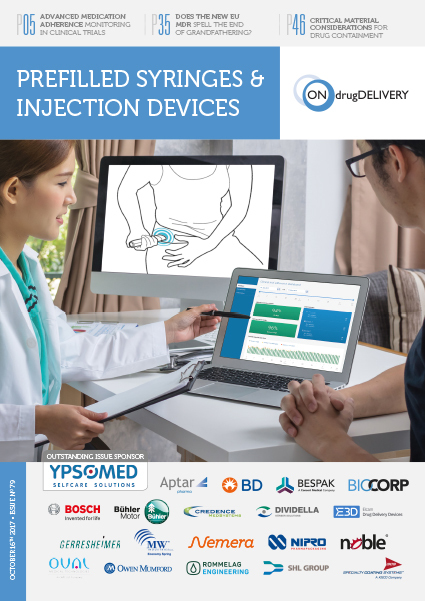 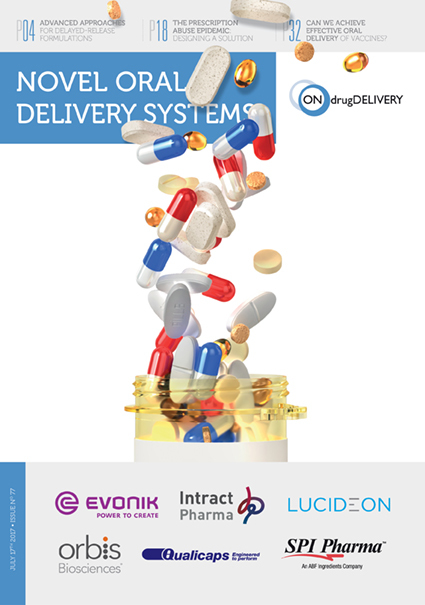 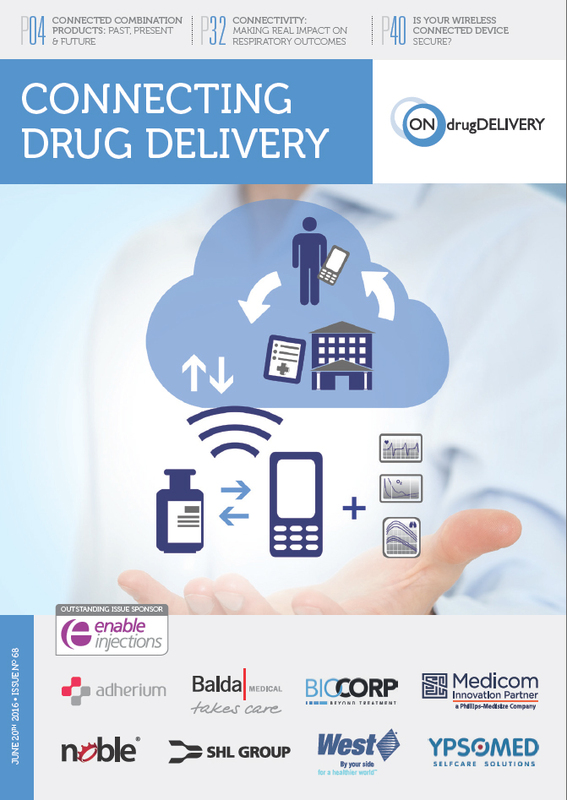 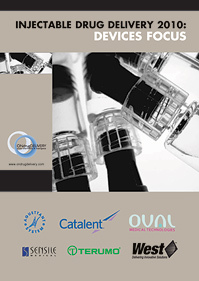 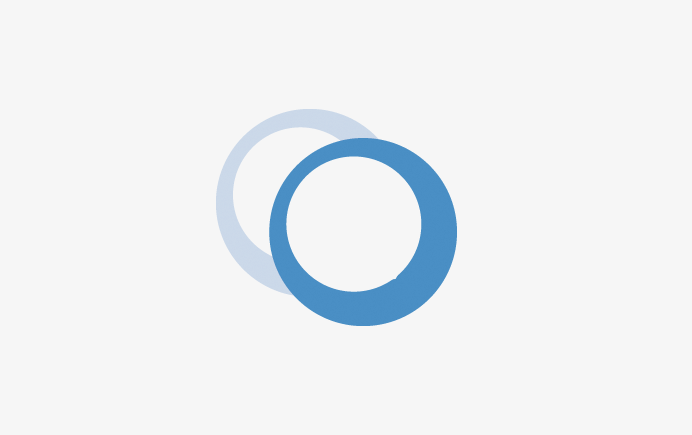 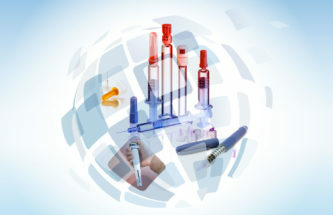 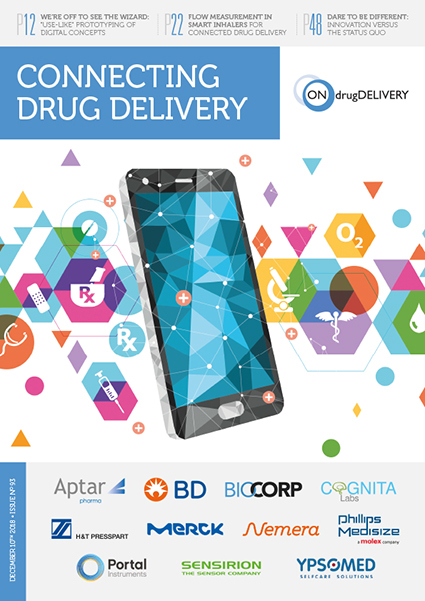 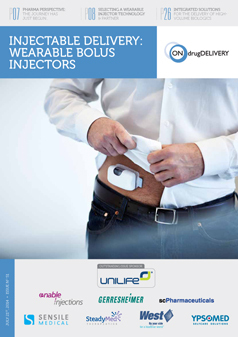 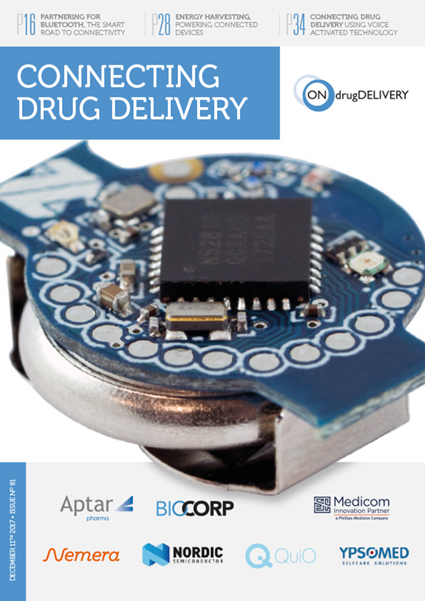 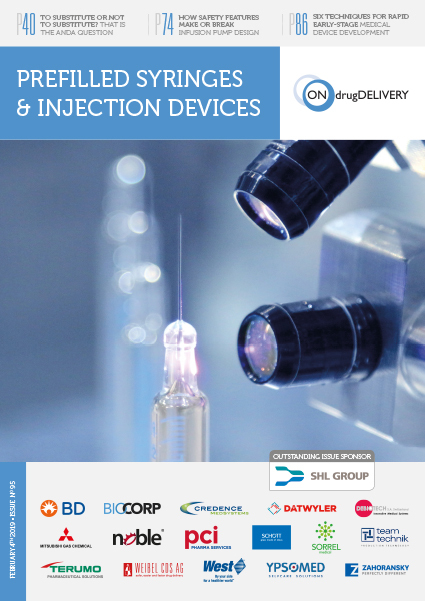 Orfeo Niedermann provides insights into how connectivity enhances existing autoinjectors and adds value for users, physicians, pharma companies and insurers. 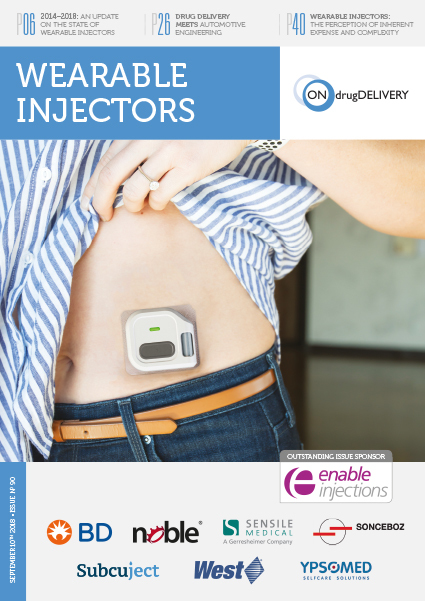 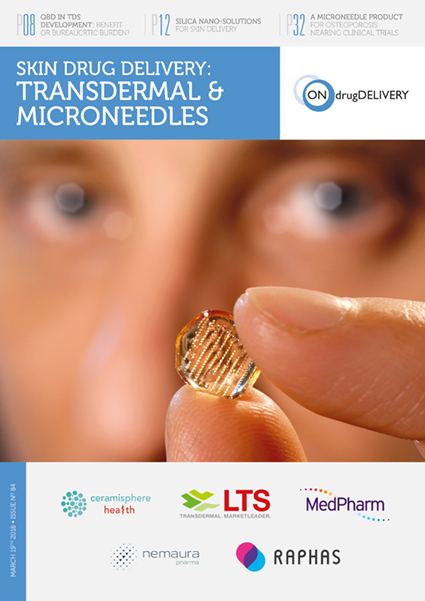 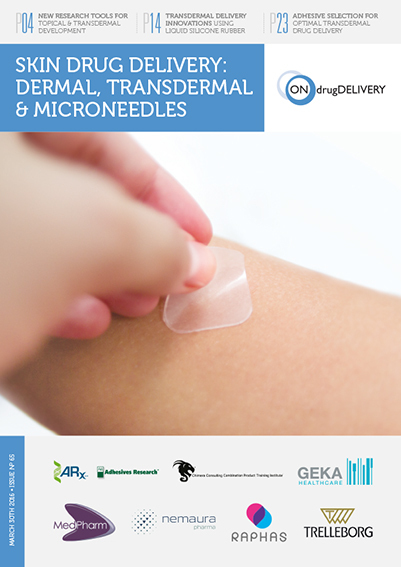 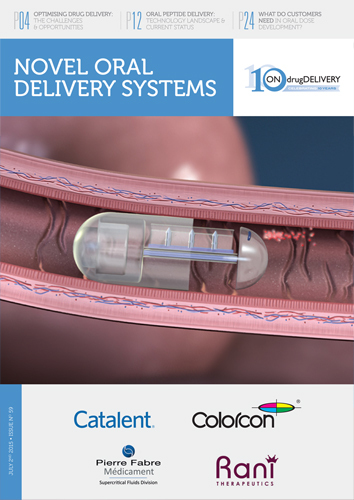 Joe Reynolds introduces the latest approaches and technologies – such as needle simulators – to equip patients for confident, anxiety-free self administration of parenteral drugs. 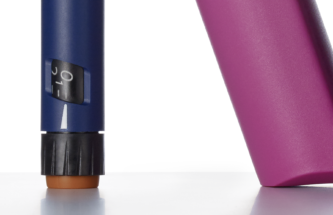 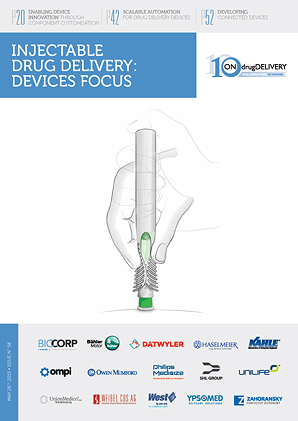 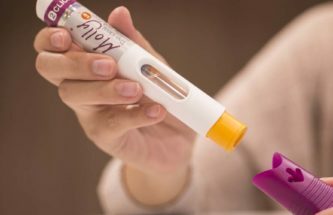 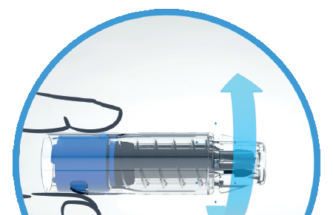 With a focus on the company’s Novapure® brand, Christa Janssen-Otten discusses the application of quality-by-design principles in the development of plungers for prefillable syringes and autoinjectors. 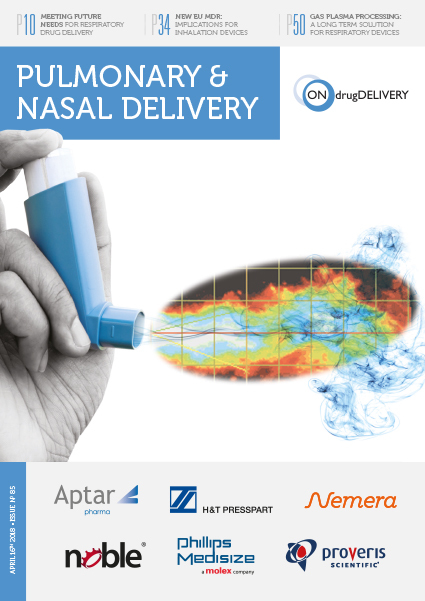 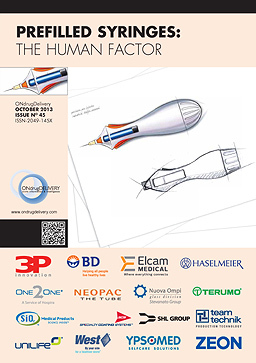 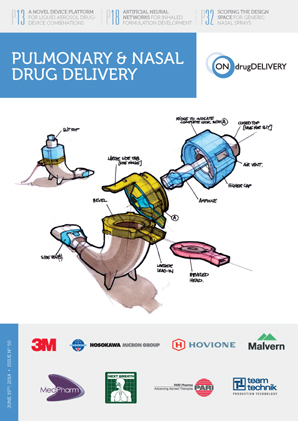 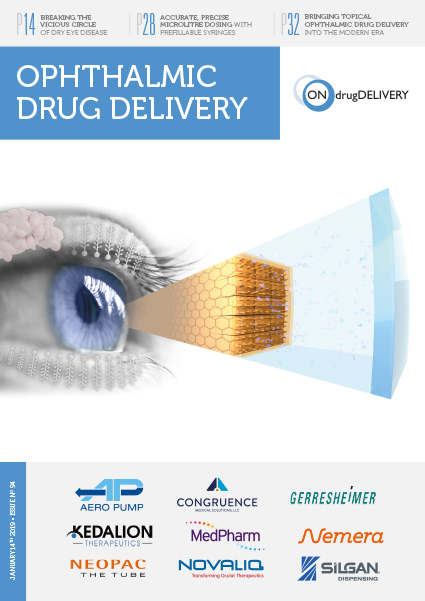 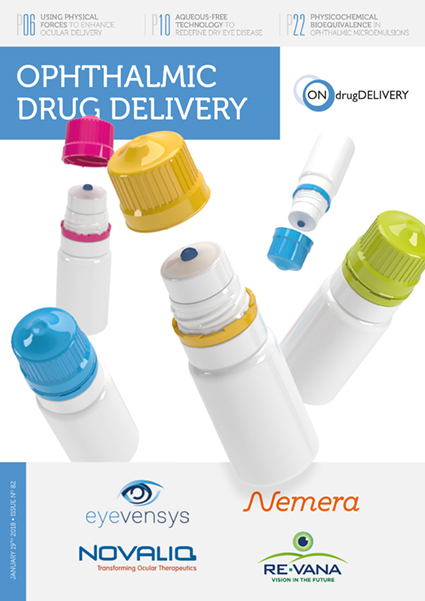 Nemera and its partners empower patients through good design with Nemera’s extensive experience in developing and manufacturing parenteral drug delivery devices. 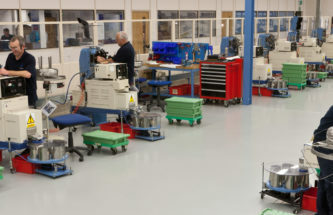 Its global centre of expertise comprises more than 60 engineers and experts in creative design and human factors activities. 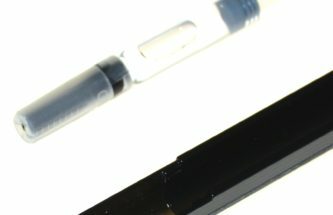 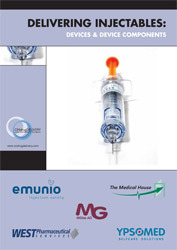 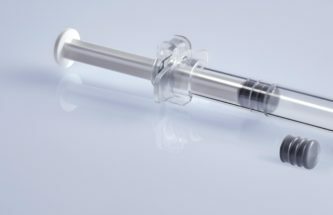 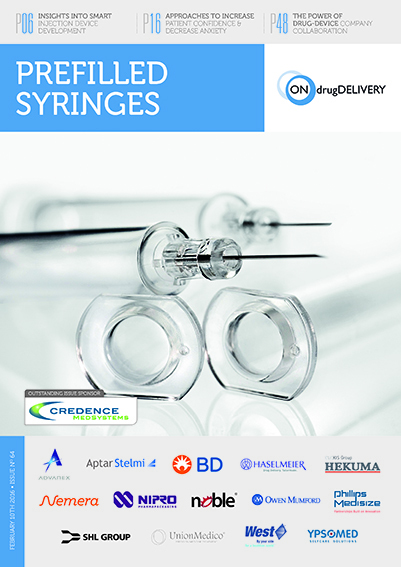 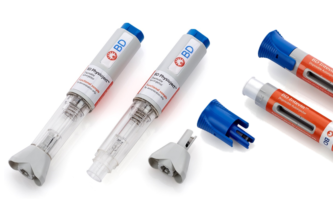 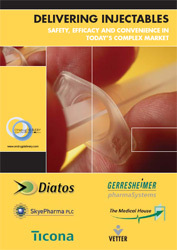 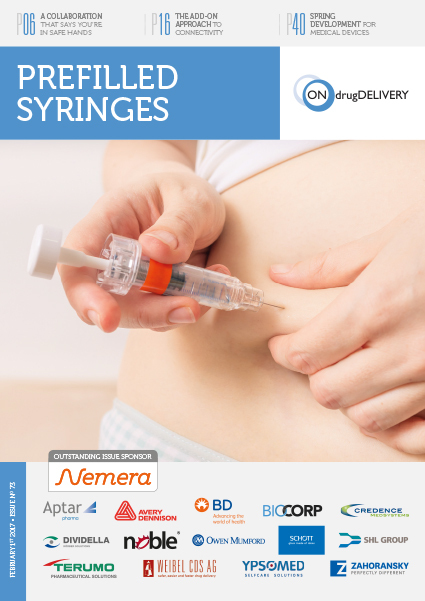 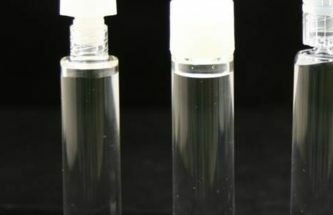 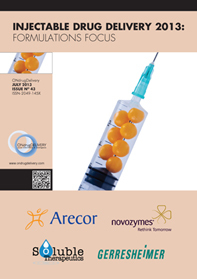 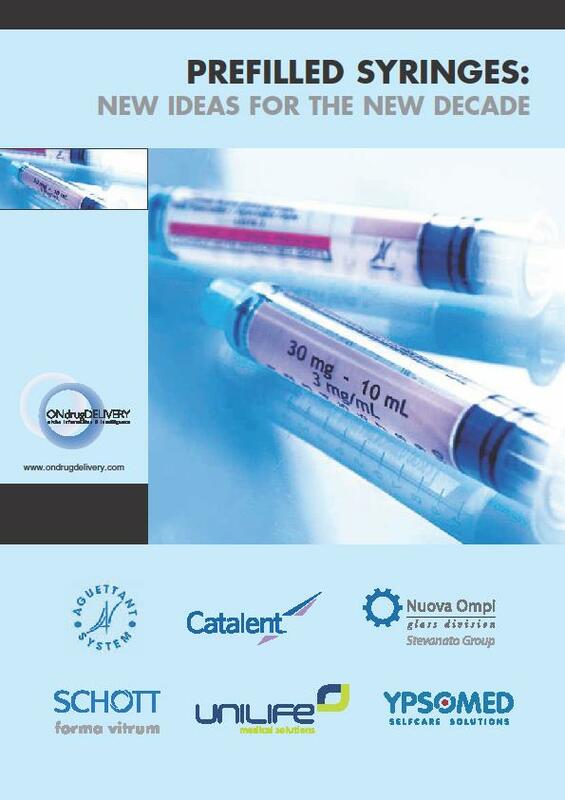 The market for prefilled syringes continues to grow as does the number of approved biologics delivered in this manner. 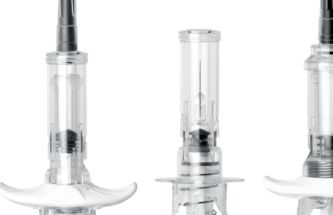 Bernd Zeiss and Susan Dounce outline the results of a study using the combination of a Gx Baked-on RTF® syringe and the OmniflexCP® plunger. 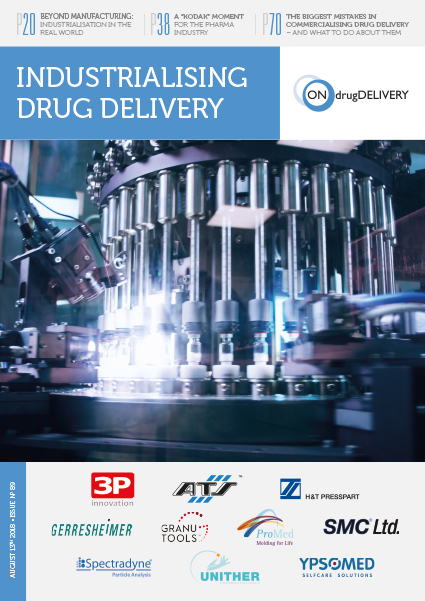 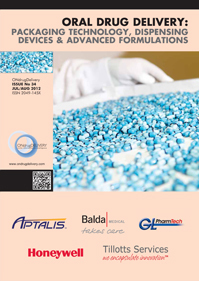 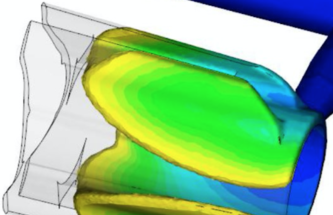 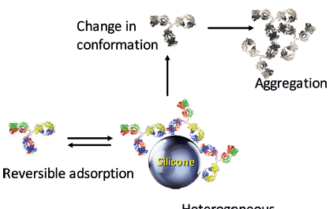 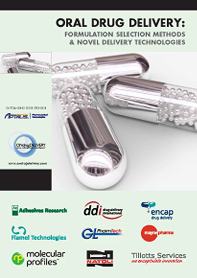 Stephen Duckworth explains how – with an emphasis on the importance of complying with stringent and changing pharmaceutical regulations – advanced additives in plastics used to make drug delivery devices can significantly enhance the product. 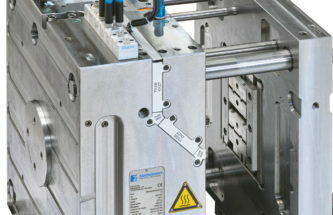 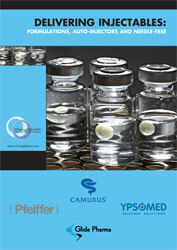 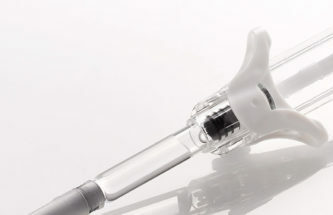 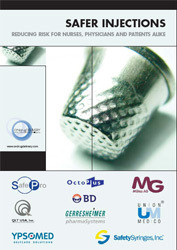 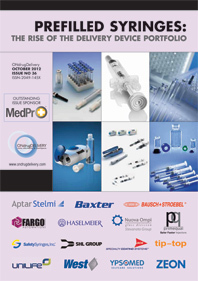 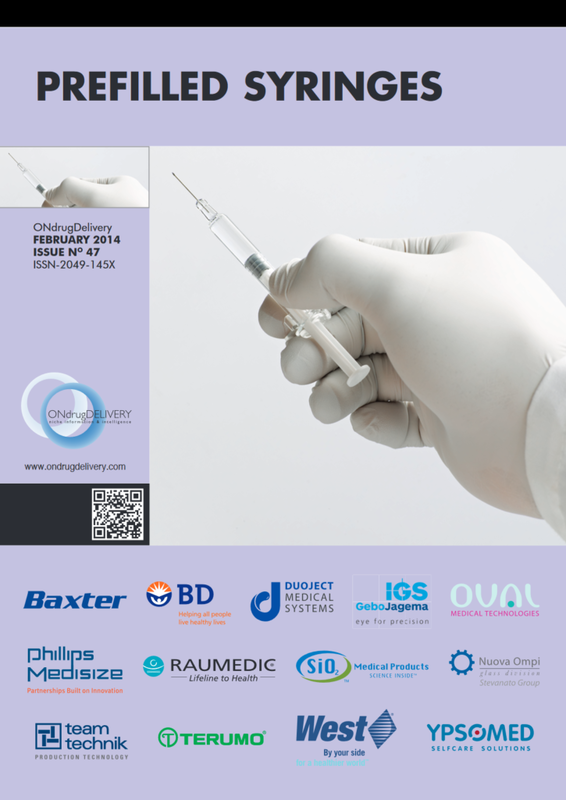 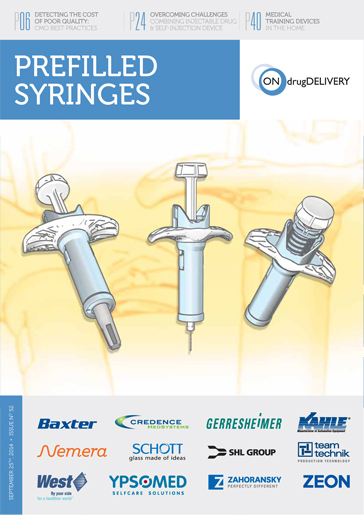 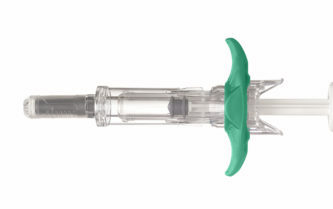 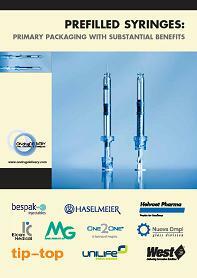 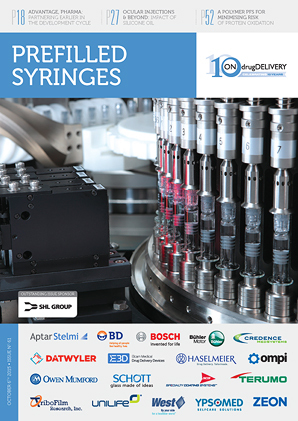 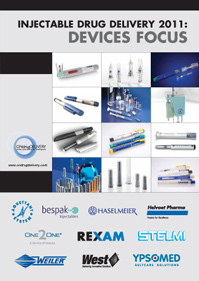 Schott has added new closure systems to its already extensive portfolio of prefillable syringes. 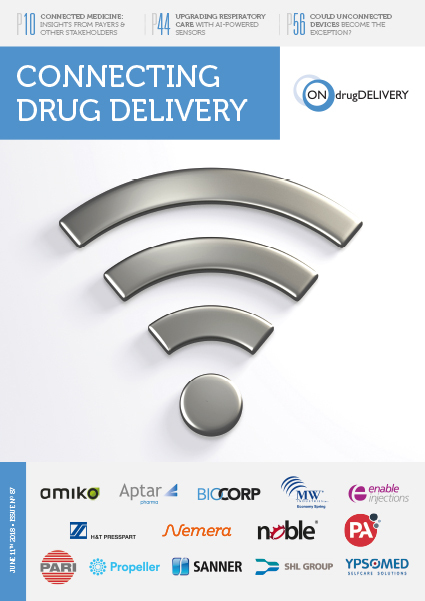 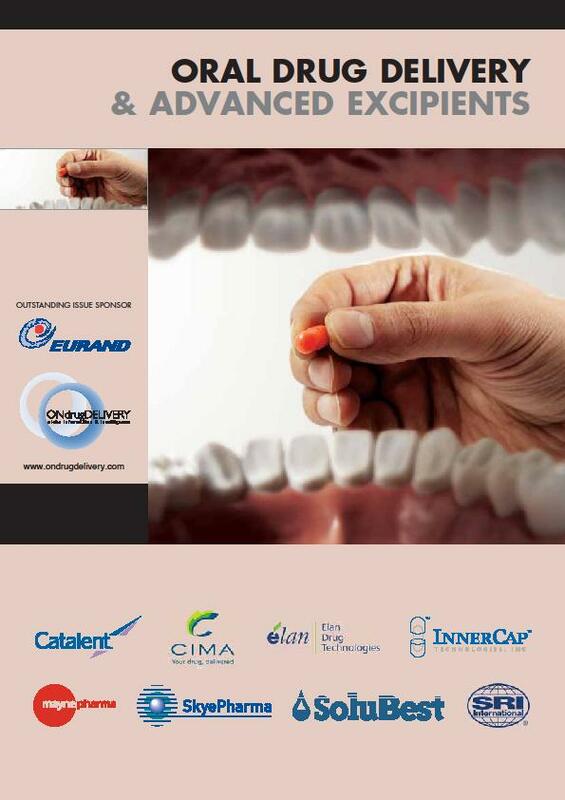 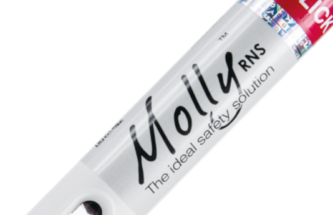 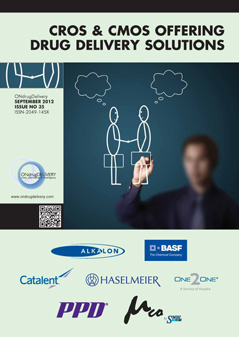 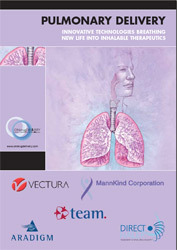 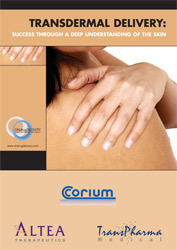 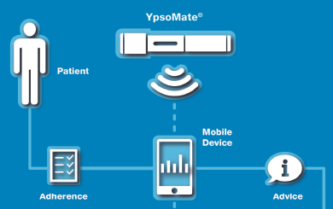 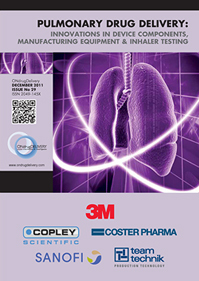 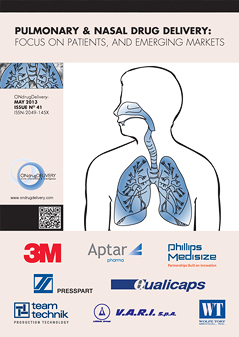 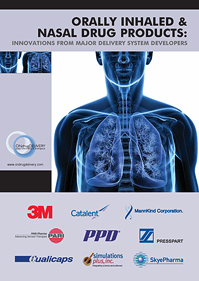 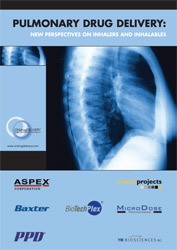 Offering more flexibility for pharma companies while keeping patients safe.